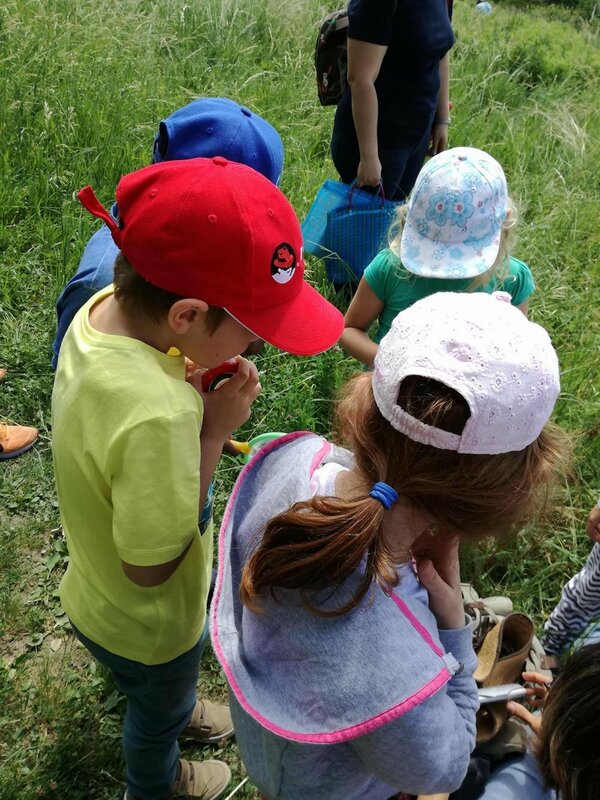 On 8 June Nicole Andreou, International Eco-Schools Assistant and Green Flag Assessor, travelled to Vienna International School (VIS) for an onsite visit as part of the school's Green Flag application assessment. 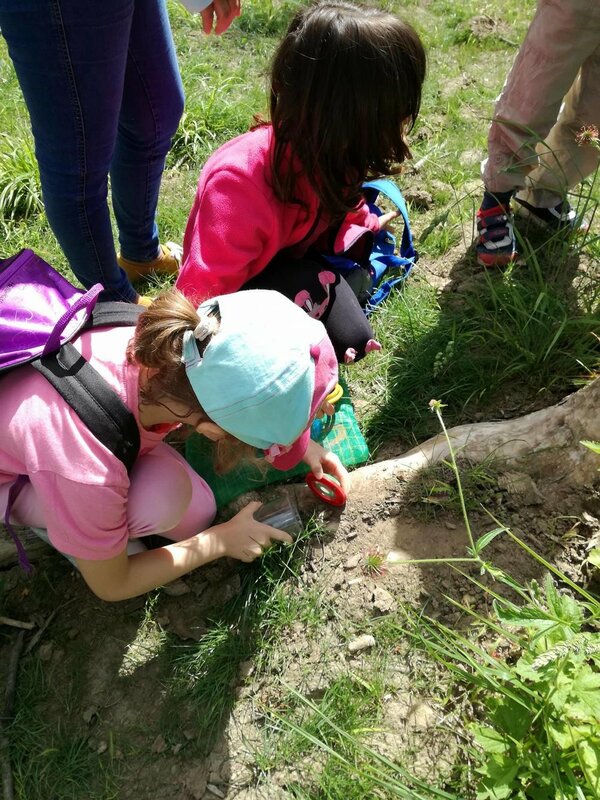 Vienna International School has been enrolled with Eco-Schools for International Schools since January 2016 and submitted a Green Flag application in May 2017. 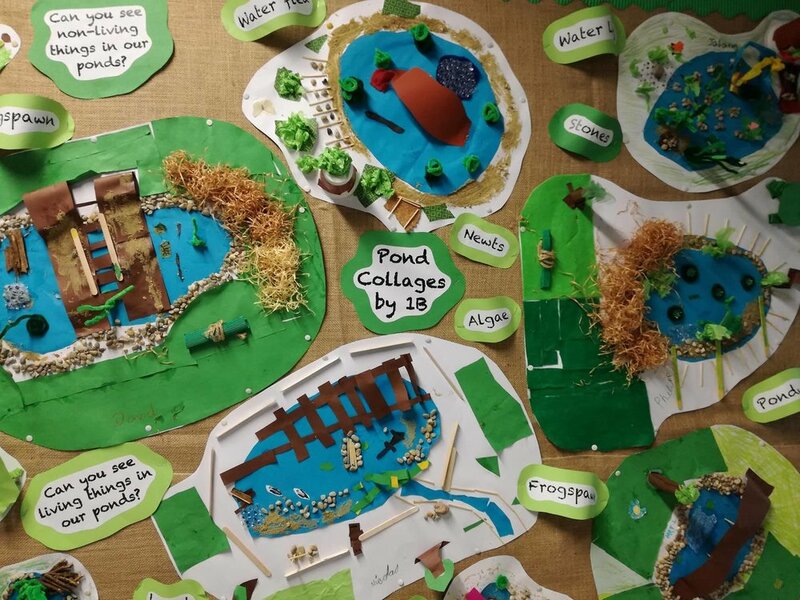 After a preliminary assessment of the application by FEE Head Office staff, an onsite assessment took place to determine whether the school had fulfilled the programme's Performance Indicators and to witness firsthand the work done by the Eco Committee at VIS. The Eco-Schools Coordinators at VIS, Marti Hendrichs, Janet Gruber, Britta Hoernchen and Mady Peltier, organised a full day of activities, giving the Green Flag Assessor the chance to meet with all the core members of the Eco Committee and talk to students, staff and the school administrators. 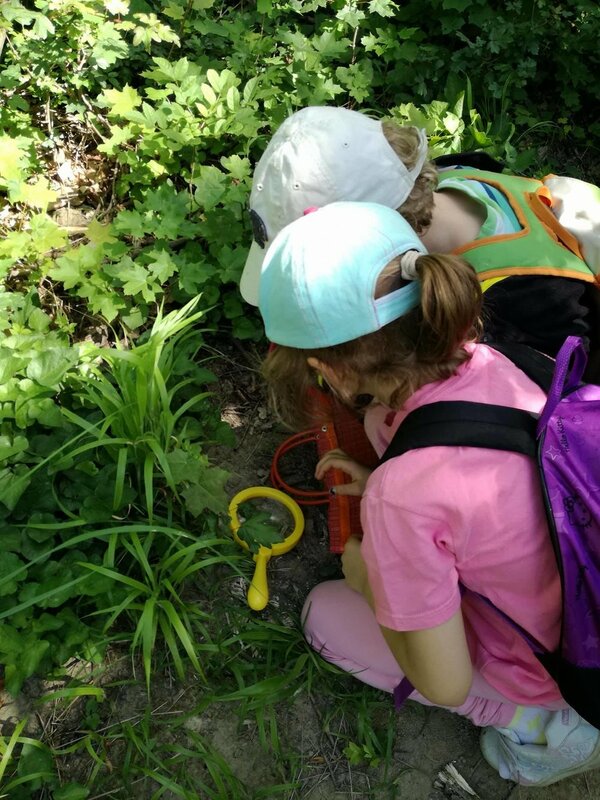 During the morning hours, the Assessor accompanied a group of primary school students on an excursion to Bisamberg Forest to investigate arthropods and the local biodiversity. Upon returning to the school grounds, Nicole had a chance to talk to the very enthusiastic "Eco-Team" (Eco Committee) members of the Primary School about their involvement with the programme, the key actions implemented, side projects they have been running and their overall experience. The Secondary School team members presented their projects on Waste and Litter, Biodiversity & Nature, and discussed potential future plans. The Assessor later joined a number of meetings with Andrew Warren (Catering Manager), Christine Lang (Primary School Principal), Magdalena Tsavkova (Secondary School Science Leader), Peter Metcalfe (Technology Department), Rob Reed (Early Learning Leader) and Elisabeth Stanners (Secondary School Principal). Discussions revolved around the Eco-Schools Themes and how they are addressed in the school's Action Plan, school procurement and links to the curriculum. Finally, the Green Flag Assessor met with Peter Murphy (School Director), Benjamin Kuscher (Business Manager), Thomas Lammel (Development Officer), and Martha Ross (Primary School Deputy Principal). The constructive conversation about the implementation of the programme at VIS and the overall impression from the visit made it evident that the school administration is wholeheartedly involved with the Eco-Schools programme, not as an instructor, but rather as a facilitator of the students' ideas and environmental commitment. It is worth mentioning that all the people involved in these meetings are members of the Eco Committee. The FEE Head Office would like to thank everyone at VIS who made this visit possible: the experience was truly invaluable in helping to gauge how the programme is being implemented on the ground. The assessment results will be announced shortly. Special thanks to Marti Hendrichs, Janet Gruber and both the Primary and Secondary School members of the Eco-Team. 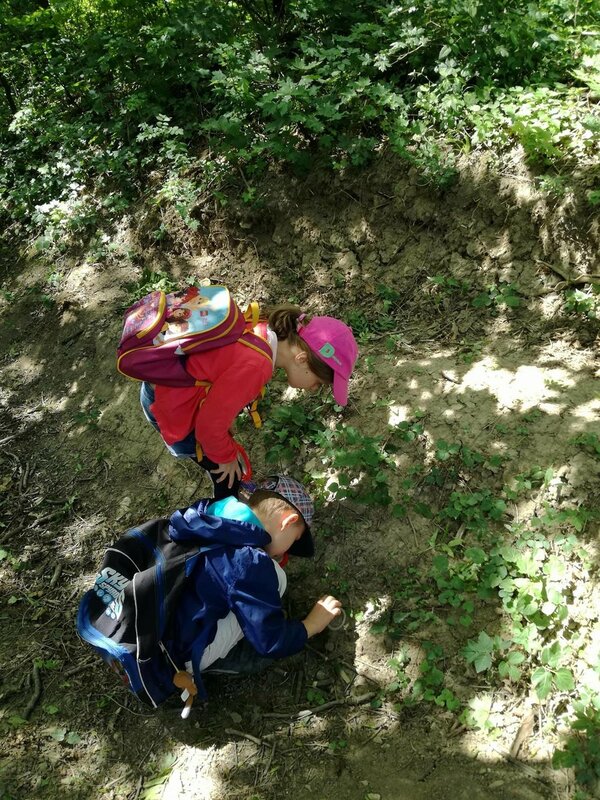 Learn more about Eco-Schools for International Schools, run by Eco-Schools International.